The father who admitted manslaughter over the death of his daughter has been spared jail. 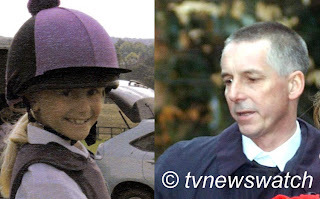 Gary Cooke’s seven year old daughter had been following his Range Rover on a dark country lane riding a quad-bike. But as his daughter Elizabeth drove along the Essex road she was fatally hit by another Range Rover travelling in the opposite direction. The accident happened on Boxing day 2007 near the family home. Handing Cooke a nine month suspended prison sentence at Chelmsford Crown Court, Judge Christopher Ball QC said “I don't suppose I was alone in immediately reacting [to the news of the crash]; What sort of a fool was it that allowed his child out in these circumstances?” He described the act of allowing such a young girl to drive a quad-bike on Britain’s roads as “folly of the highest order” [BBC / Sky News].